Hope no ghost showed for you. 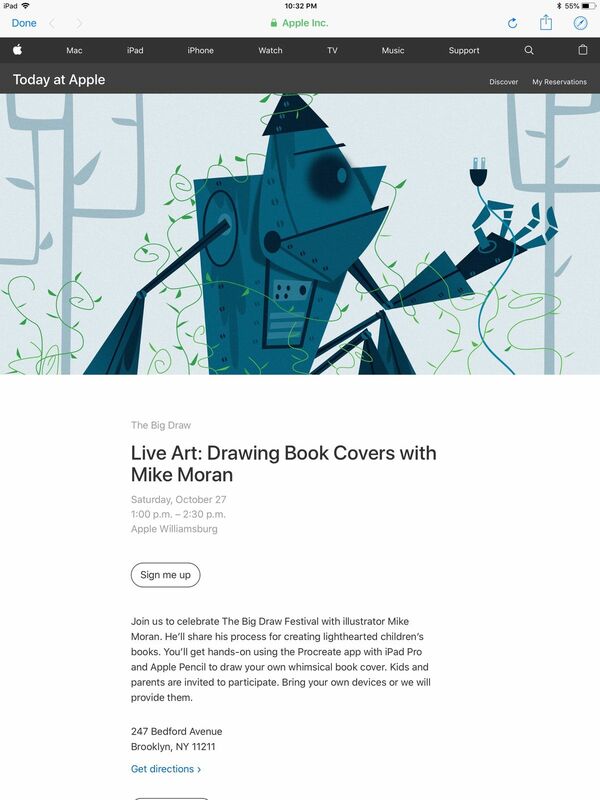 Join us to celebrate The Big Draw Festival with illustrator Mike Moran. 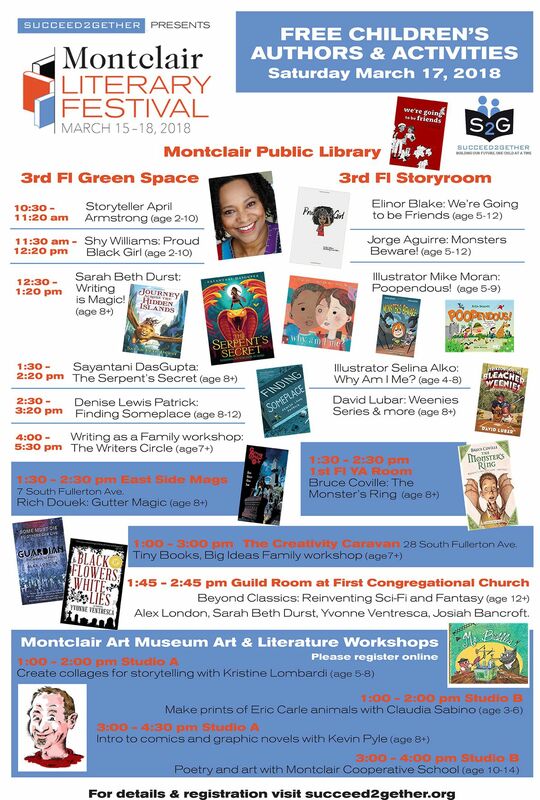 He’ll share his process for creating lighthearted children’s books. You’ll get hands-on using the Procreate app with iPad Pro and Apple Pencil to draw your own whimsical book cover. Kids and parents are invited to participate. Bring your own devices or we will provide them. Wow! 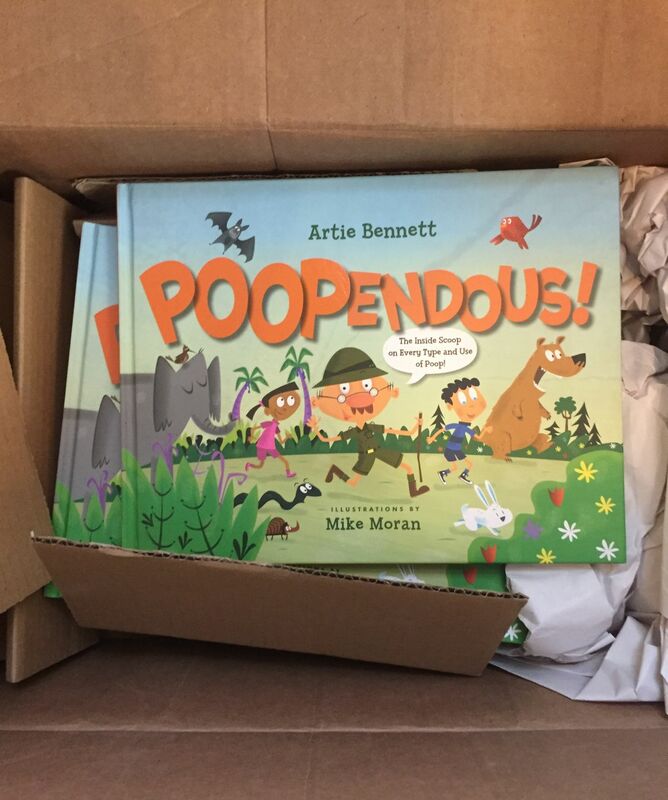 Now in it's third printing a box of Poopendous! was delivered to my door. Written by the one and only Artie Bennett published by Blue Apple Books. If anyone is looking for a signed copy drop me a line and I will send you all the info you need! Happy to announce that I have teamed up with Bright Agency for representation. In March I visited the the Milton Ave School in Chatham NJ. What a great time. We read books, drew cartoons, talked about art and book publishing! Did I mentioned we laughed!!!! Thanks to the GREAT students and staff for the warm welcome and fun. I'm currently booking school visits for 2018/19 feel free to drop a line if interested. Give a Bot a Bone! 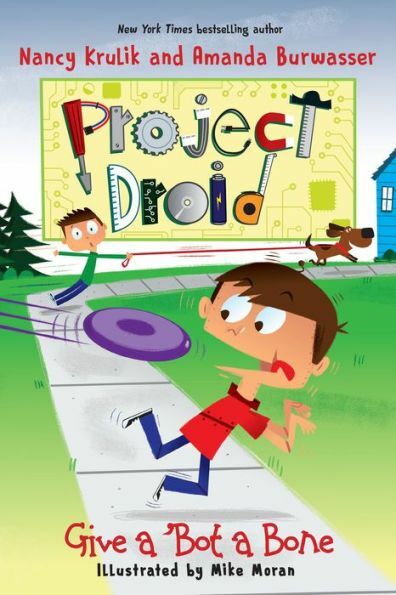 Book 5 of the Project Droid series was released on 3/6 and is out now.! Yea! Checkout this super fun series by mother/daughter dynamic duo Nancy Krulik and Amanda Burwasser for Sky Pony Press! Buy it here. How fun does this show look? 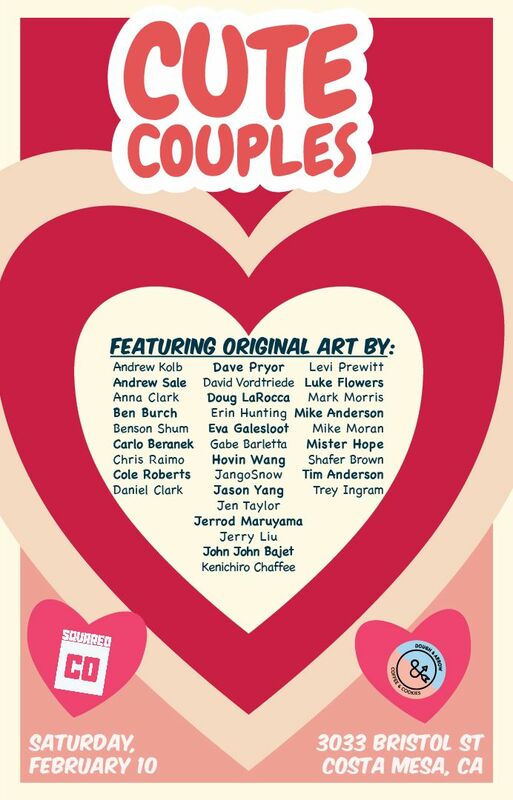 Well, I'm happy to say that I will be part of it "Cute-Couples". Checkout the artist that are also in it. WOW! Opening is February 10 @ Dough & Arrow, 3033 Bristol St. Costa Mesa, CA. Thanks to SQUARED CO and Dough and Arrow for all the hard work putting it on. Thanks to Mark for the invite! Warmest wishes for a wonderful holiday and a very happy new year in 2018. 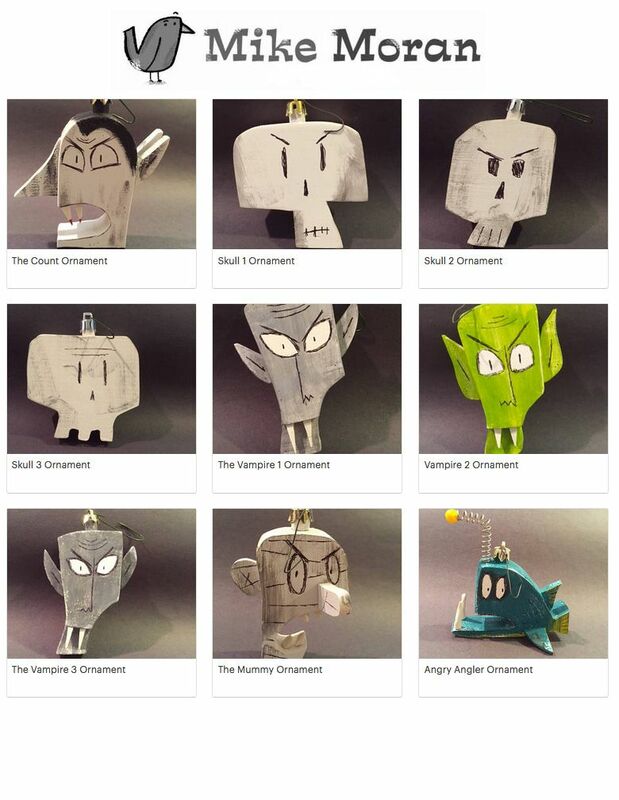 Some photos of my handmade ornaments that found a tree this year! Just got back from visiting Wayne White's Wanye-O-Rama and his 30 year retrospect Thrill after Thrill in Chattanooga TN. What a fun and inspirational trip! 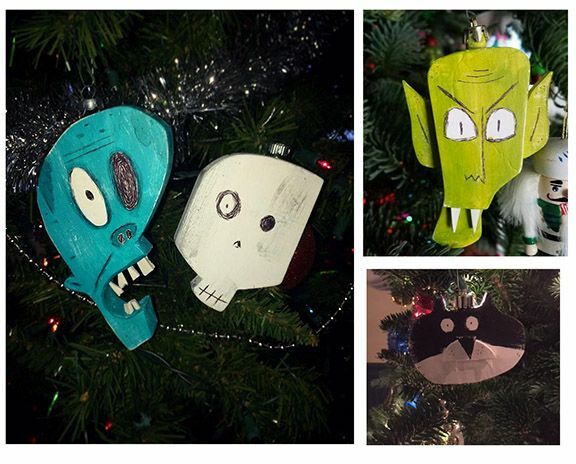 Filled with handmade monster ornaments. Perfect for Halloween and the up and coming holidays. 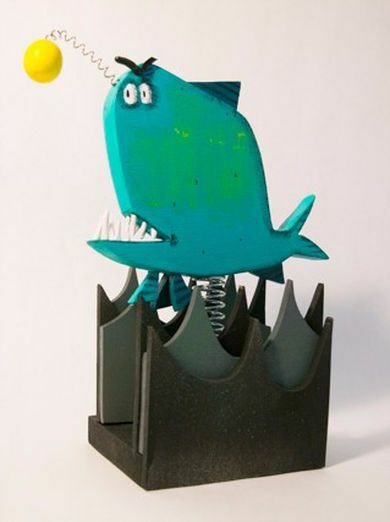 I will be adding more stuff including sculptures and giclee´ prints real soon!!!! Happy to announce my brand new website. Filled with a lot more work from vector, photoshop, gallery, set design to sketches. Coming soon will be a shop to purchase prints and sculptures. I'm really pleased with it! Take a peek around when you can. Thanks! 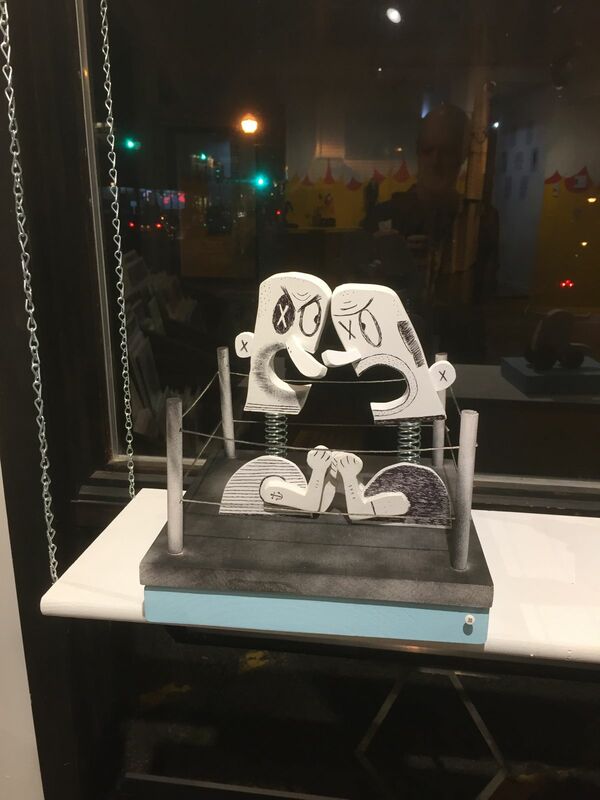 Opening night at Speakeasy Art Gallery "Sawdust : Unusual Toys for a Splintered World". 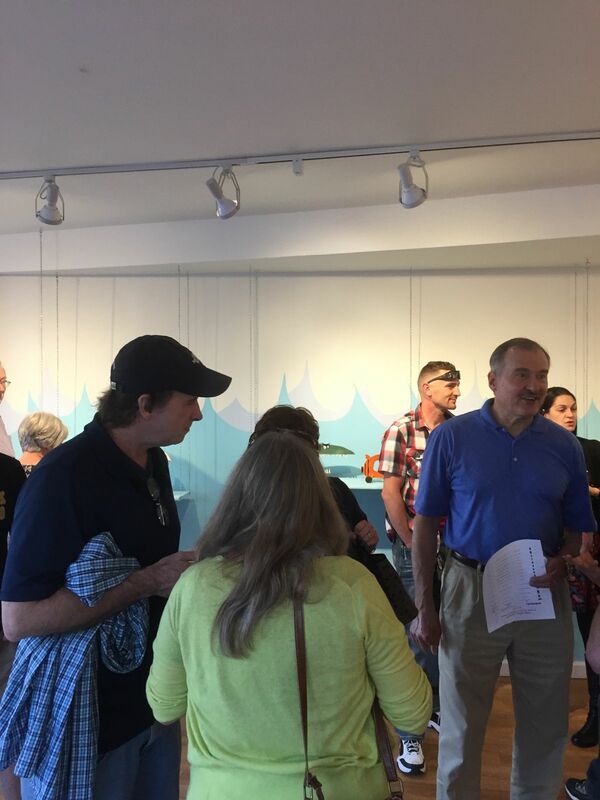 A big thank you to all that showed up! 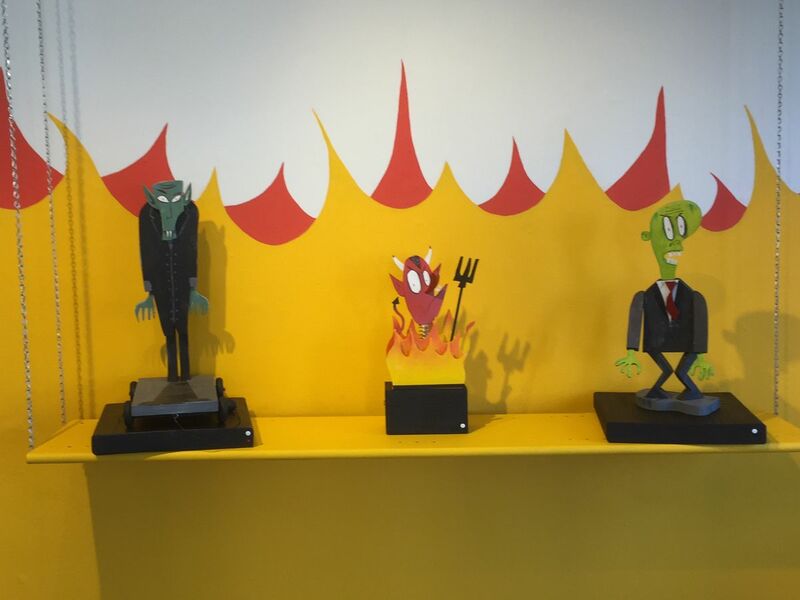 Saw Dust: Unusual Toys for a Splintered World June2- July22 in Boonton NJ. 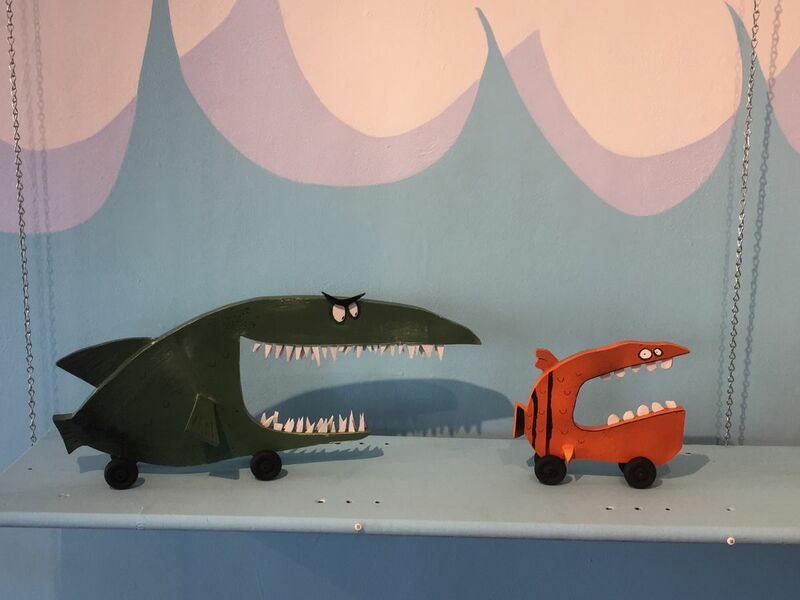 Take a dash of Universal Monsters, and add a pinch of 1960’s Saturday morning cartoons, plus a twist of the Island of Misfit Toys , and you have arrived at children’s book illustrator Mike Moran’s show titled - Sawdust: Unusual Toys for a Splintered World. You won’t find these toys in an everyday toy box! 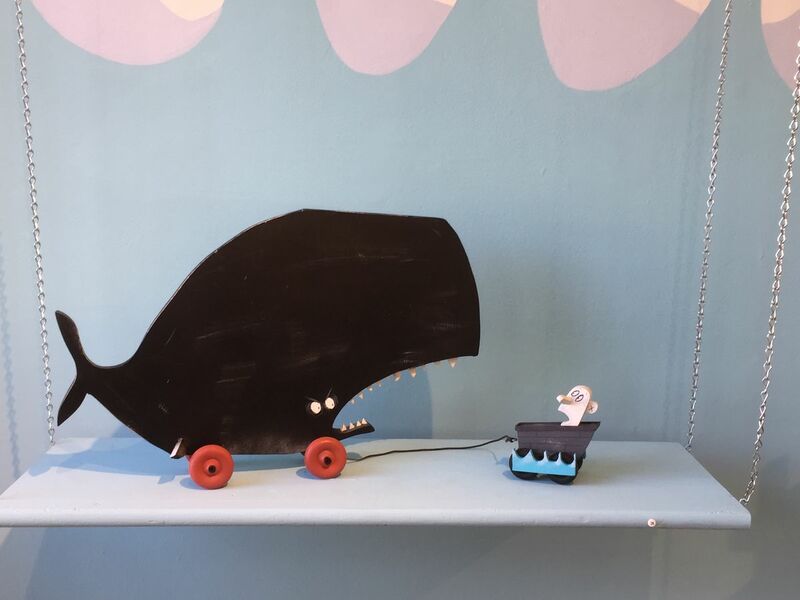 They include one of a kind sculptured toys made from wood, springs, screws, wheels and string. The subject matter varying from yetis ,vampires, deep sea fish to zombies. Penguin Books, Sky Pony Press, Scholastic and Children’s Highlights. 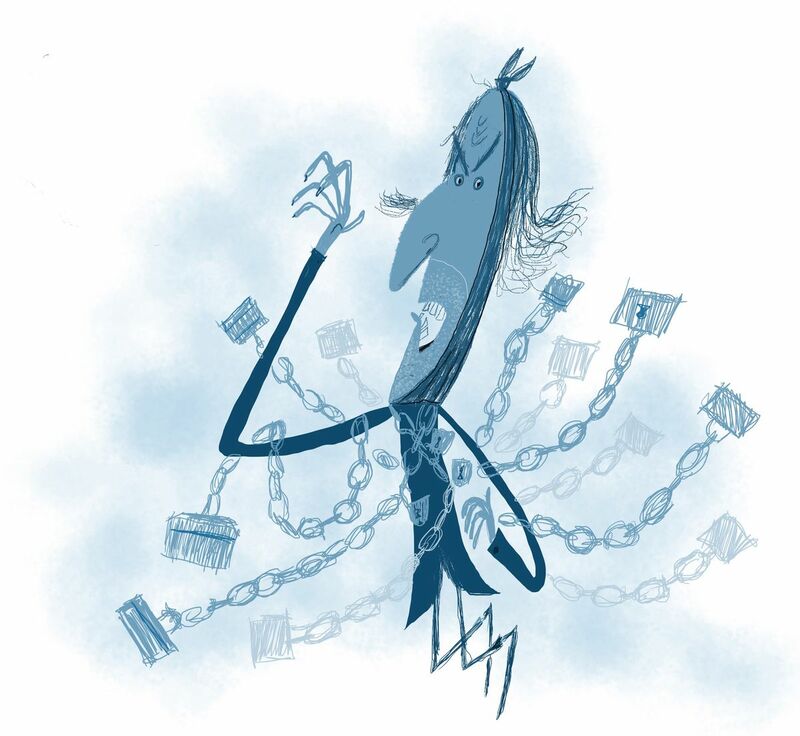 His work has been recognized by the Society of Illustrators Los Angeles. 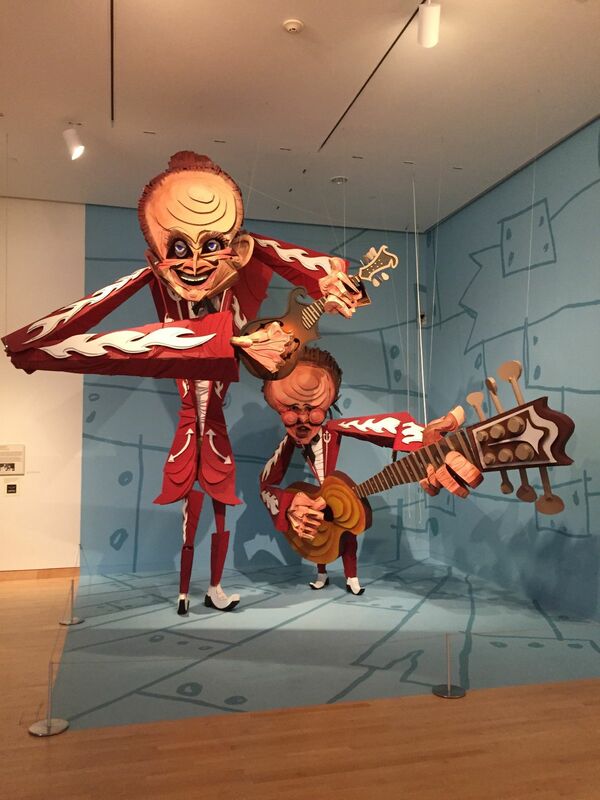 He has also appeared numerous gallery shows in New Jersey, New York, Pennsylvania and Los Angeles. This is his second solo show for Speakeasy Art Gallery. 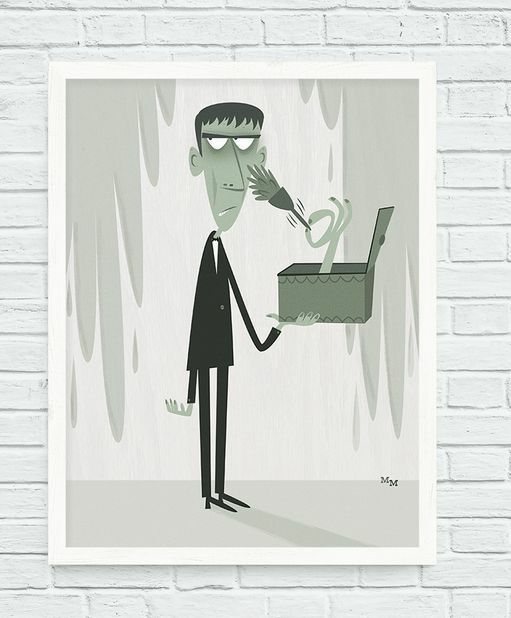 Mike Moran’s illustration work has appeared in children’s books, animation, major magazines and newspapers. His client list includes Major League Baseball, Disney, Penguin Books, Sky Pony Press, Scholastic and Children’s Highlights.